PLEASE DO NOT THROW TORN PLASTICS IN THE WATER. THE FISH CANNOT DIGEST THEM AND THEY WILL DIE! THANKS!! 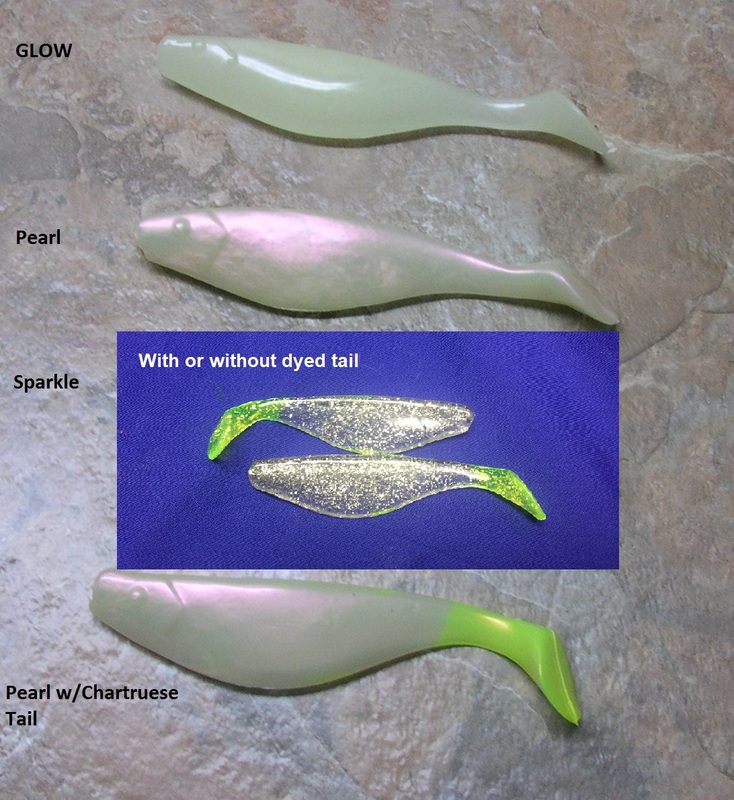 There are three plastics that are primarily used in striper fishing on Lake Texoma: The Cocahoe Minnow (aka Coho), the Sassy Shad and the Fluke. 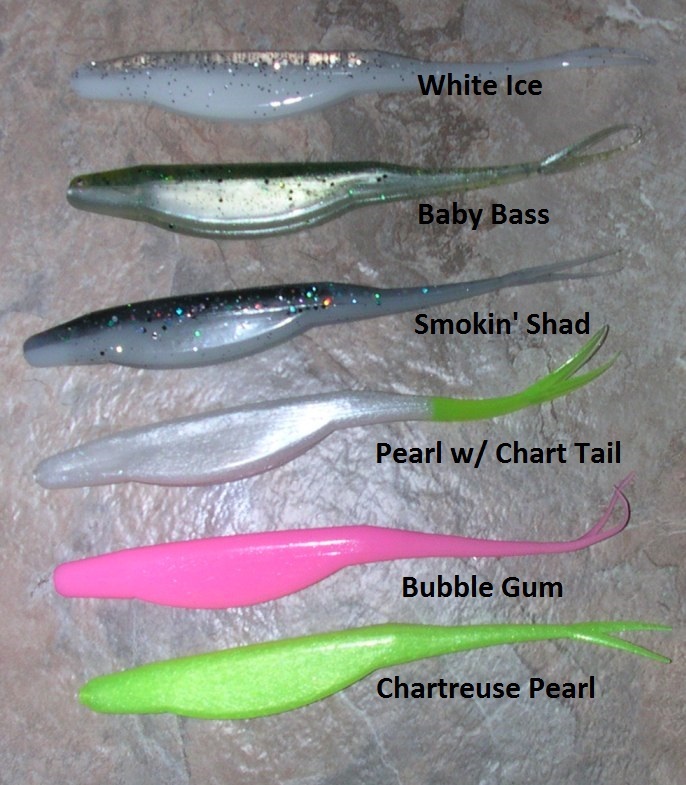 ReAxtion Lures is proud to be able to offer these bodies as so many folks have a hard time locating them. I stock only the colors and size I use because I know they work. 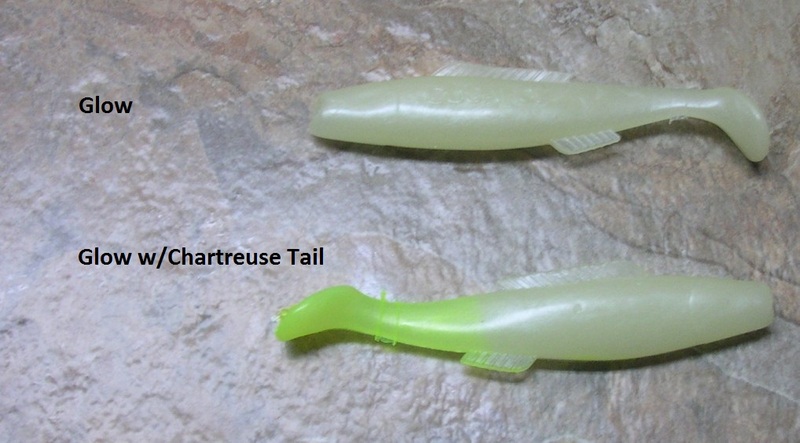 Due to request, I am now offering the additional option of the tails shipping in a zip lock bag already treated with fish attractant. BUY NOW !!! IT'S ALWAYS PLASTICS SEASON ON TEXOMA! !